If you‘re tired of connection problems, Nikrans mobile boosters is the best solution! 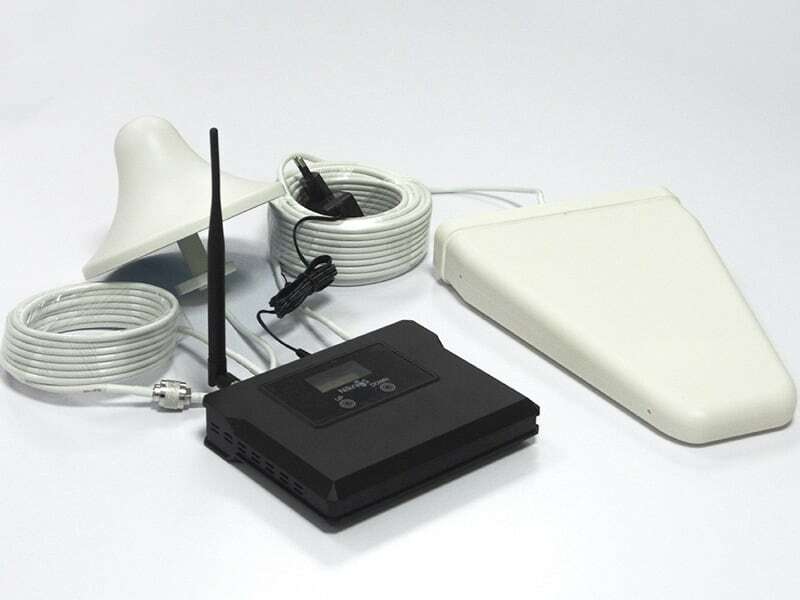 These devices amplify cellular signals effectively and make mobile communication more reliable and convenient in the house, office or any other location. Mobile phone signal boosters will eliminate dropped calls, slow 3G internet and you will be able to use a mobile phone in any point of the area. Nikrans is a new booster brand, which appeared about a year ago. In spite of being a newcomer on the market, it already offers a great number of models and professional service. The good range varies from single band boosters for GSM calls or 3G/4G mobile internet to dual and tribands for calls and 3G data at a time. The prices for devices are reasonable and start from 199 euro. For any consultations highly-qualified Technical Expert team is available in the English, French, Italian, Spanish, Russian and German languages. 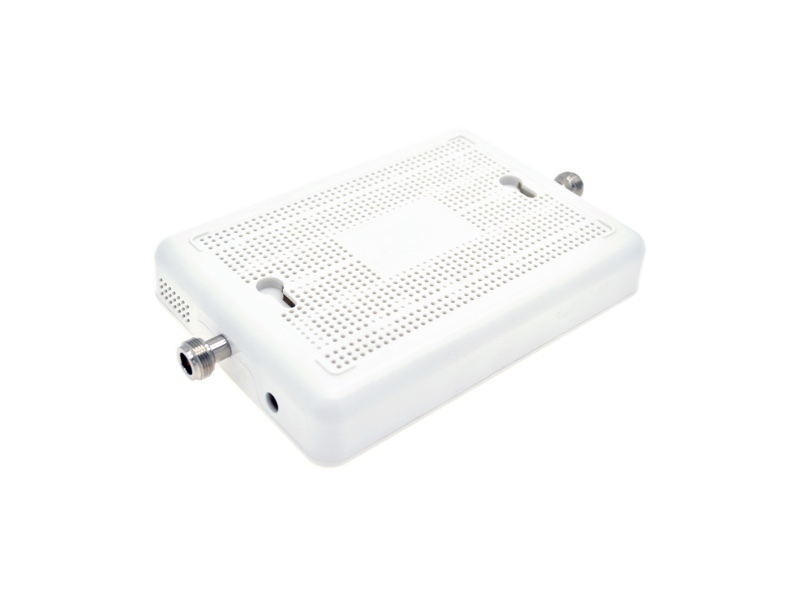 Nikrans mobile signal boosters are a guarantee of quality and security. The equipment is provided with 2-year warranty and support service both before and after sale is always free. The devices also comply with CE and RoHS certifications and ensure effective signal amplification without any harm to human health. 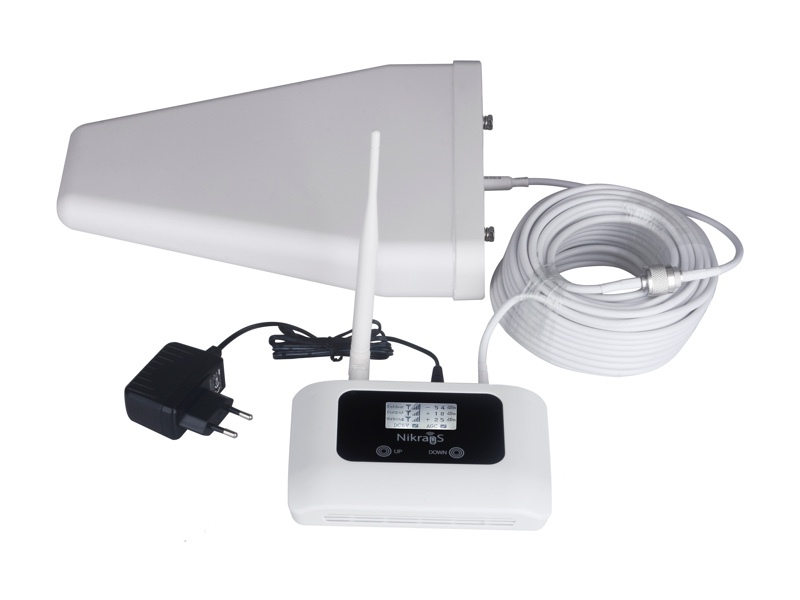 Mobile phone signal booster is quite a simple device and its installation will be easy for anyone without a technical background. The booster is mounted in the room with poor signal, then it’s connected with antennas, after what the signal will increase up to the maximum. Each booster goes in a kit with cables and antennas so it’s not necessary to buy them additionally. Choose the best suitable model for you and enjoy perfect and safe mobile communication with Nikrans! All Nikrans Booster have CE certificates from EU labs. Bulk order or Dealership Questions? Single order or Booster Questions?